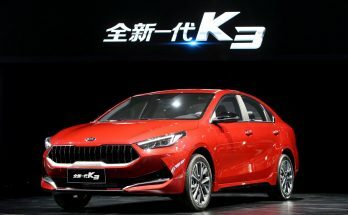 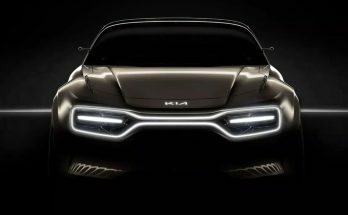 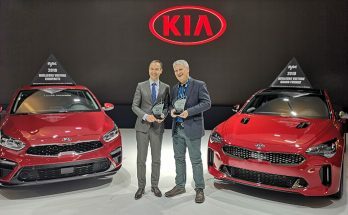 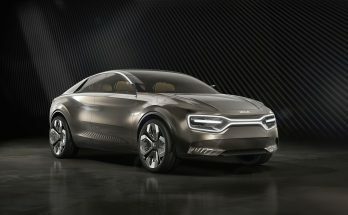 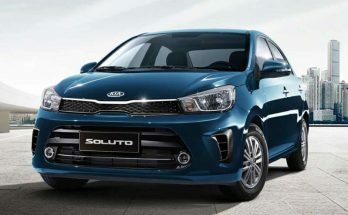 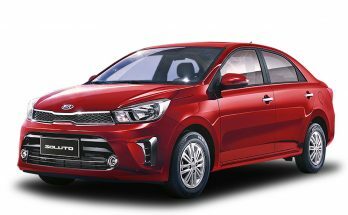 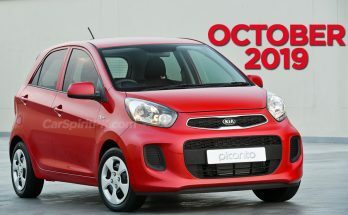 Kia has launched its new entry level Soluto sedan in Philippines, marking its entry in the Southeast Asian region. 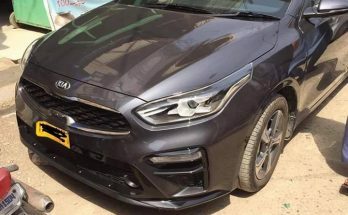 February 16, 2019 February 20, 2019 - by UsmanAnsari - 9 Comments. 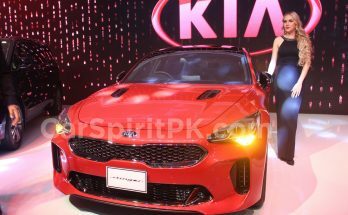 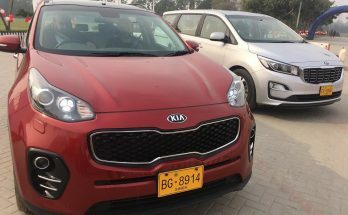 Kia on Tour will reach Peshawar on the 17th of February, those looking forward for the exciting cars must visit and get the firsthand test drive experience.